Ask us if you need help with garden maintenance. 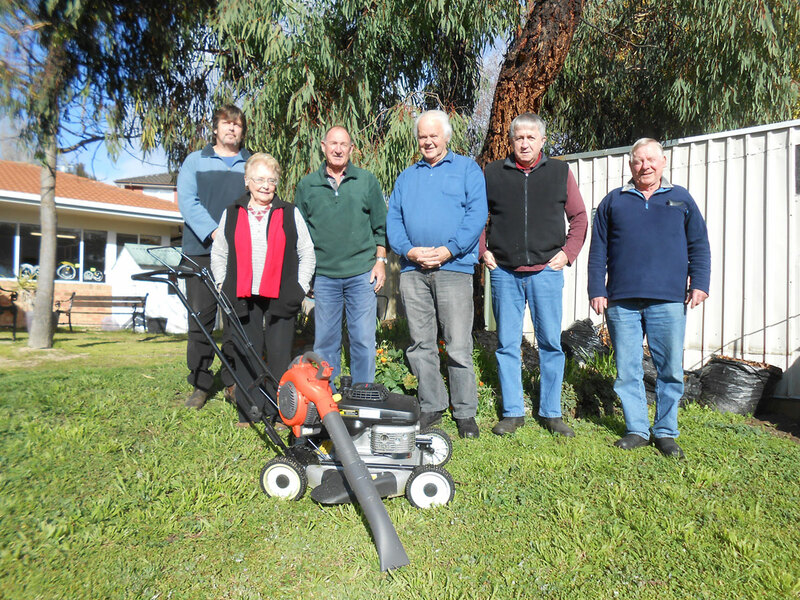 We have a team of volunteers who help the aged and disabled with general yard duties. Just call the house to make arrangements 6273 2362.